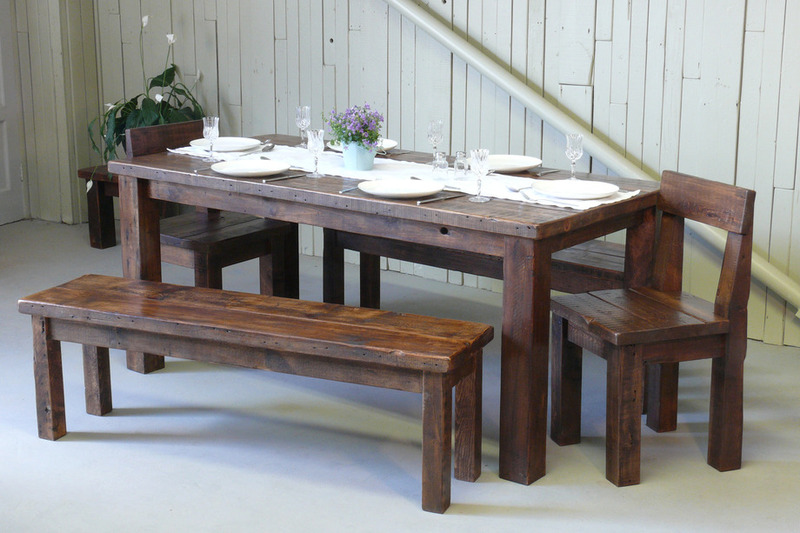 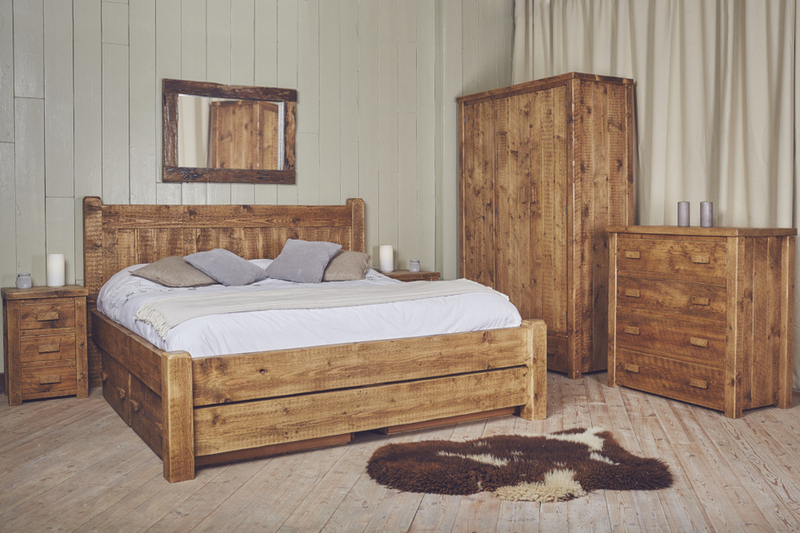 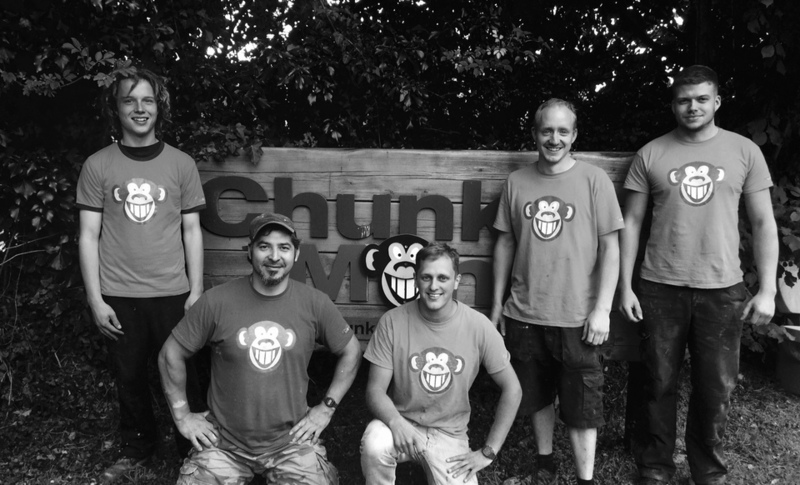 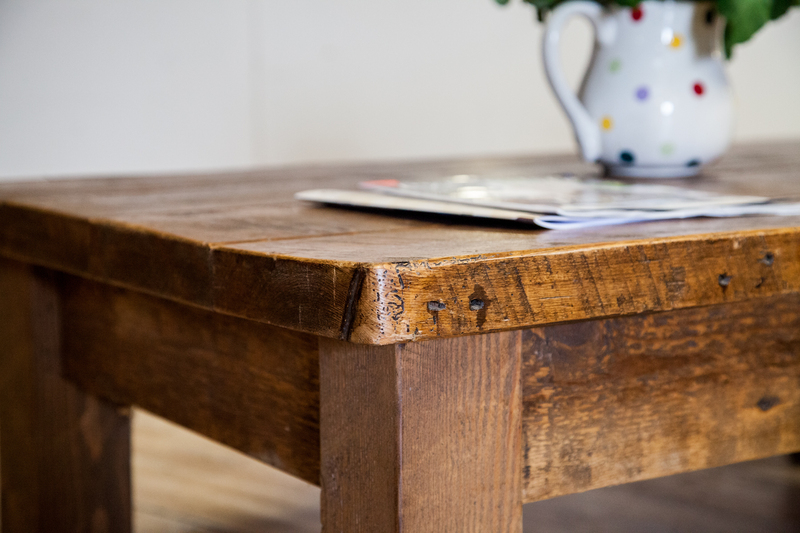 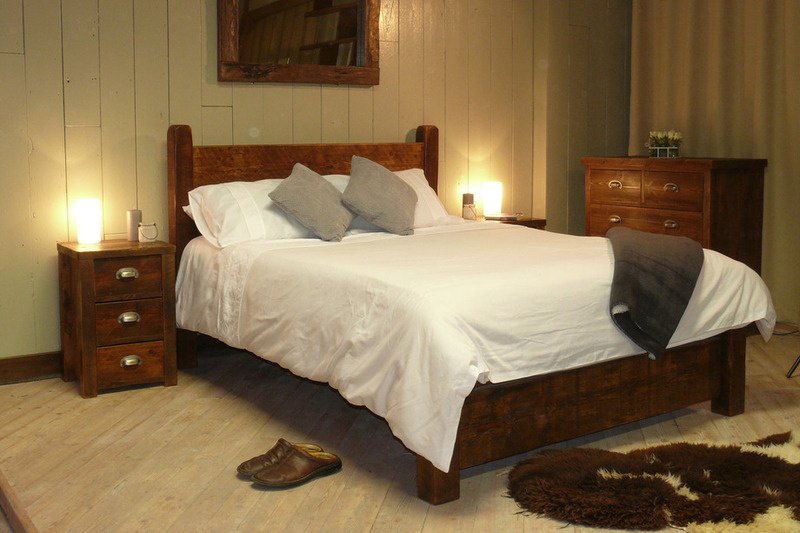 Chunky Monkey is a contemporary and rustic furniture company creating solid wood pieces from British sourced timber which are both beautiful and environmentally friendly. 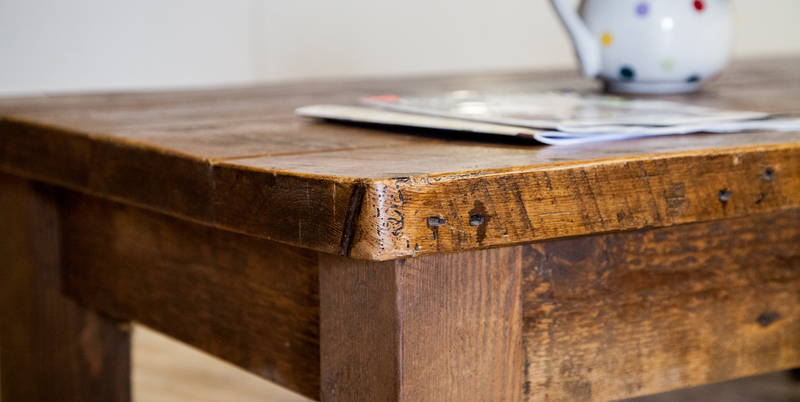 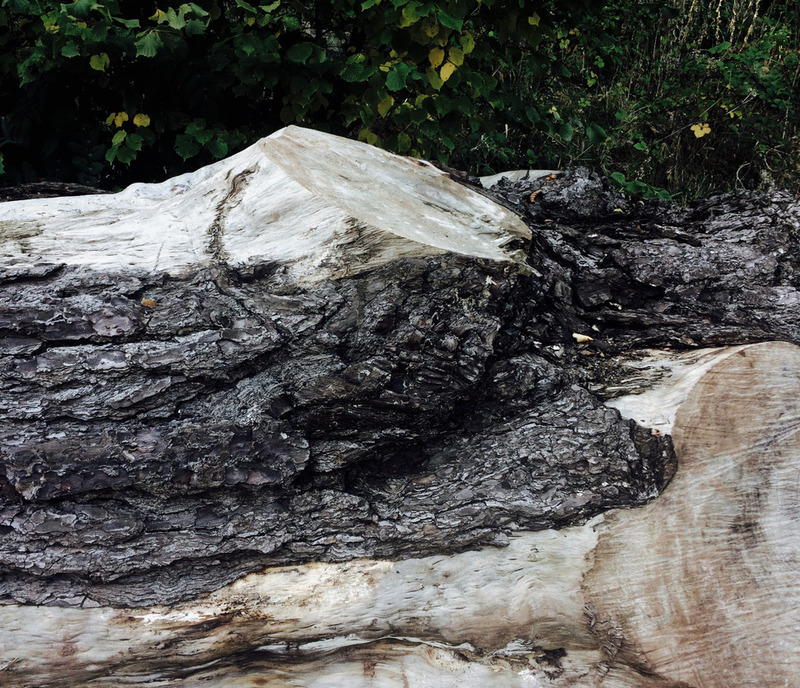 Specialising in reclaimed and sustainably sourced wood, our furniture designs are unique and hand-crafted by skilled craftsmen using time-honoured techniques. 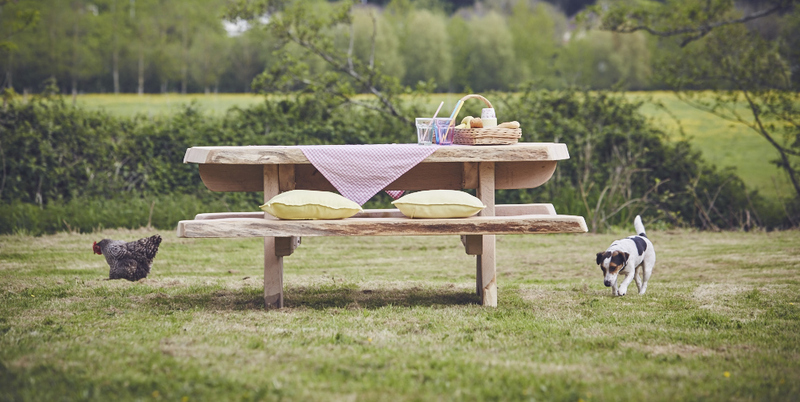 Each piece of our extensive product range, from beds to tables to outside furniture, is built for you in our own on-site workshops. 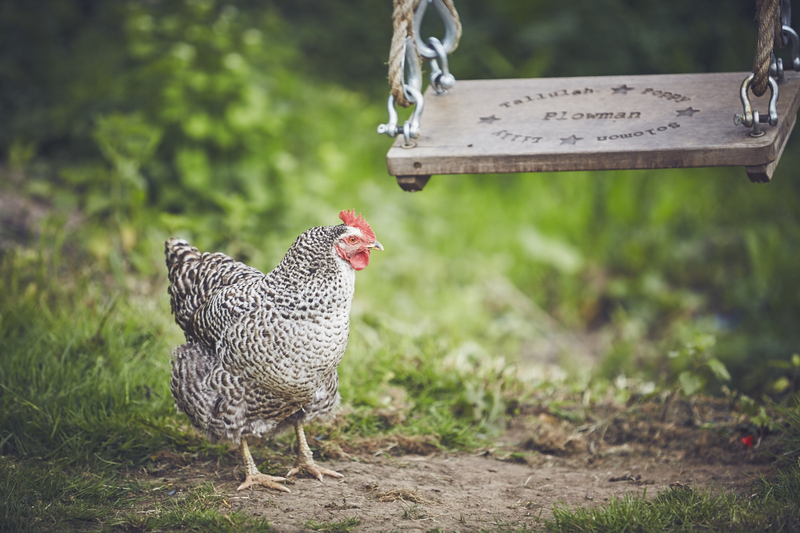 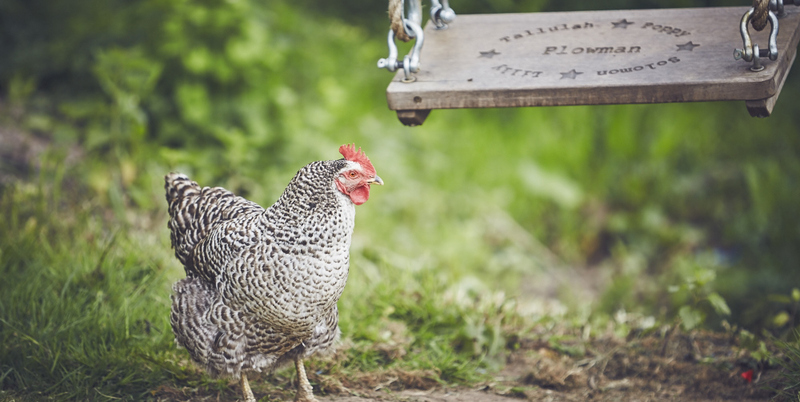 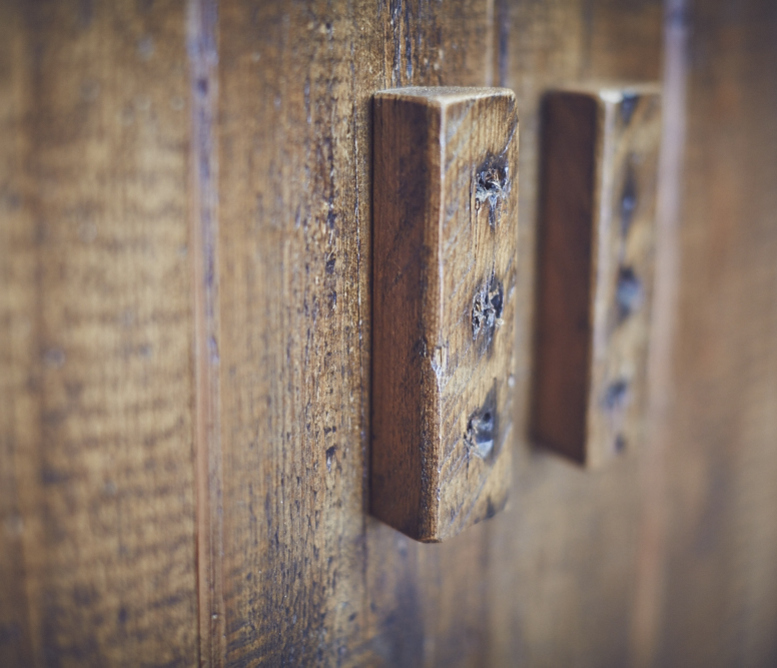 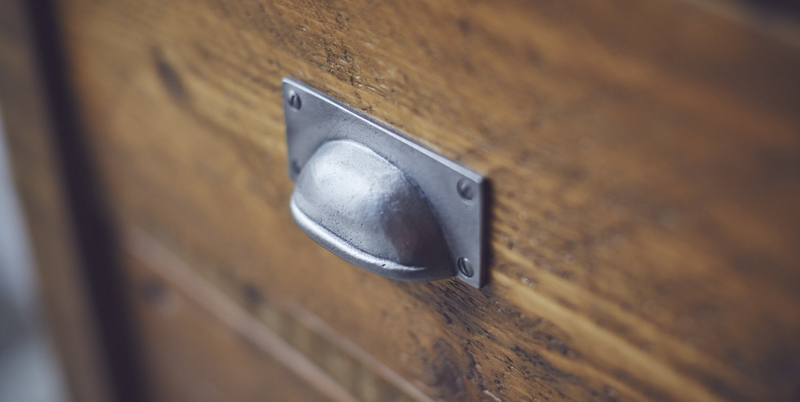 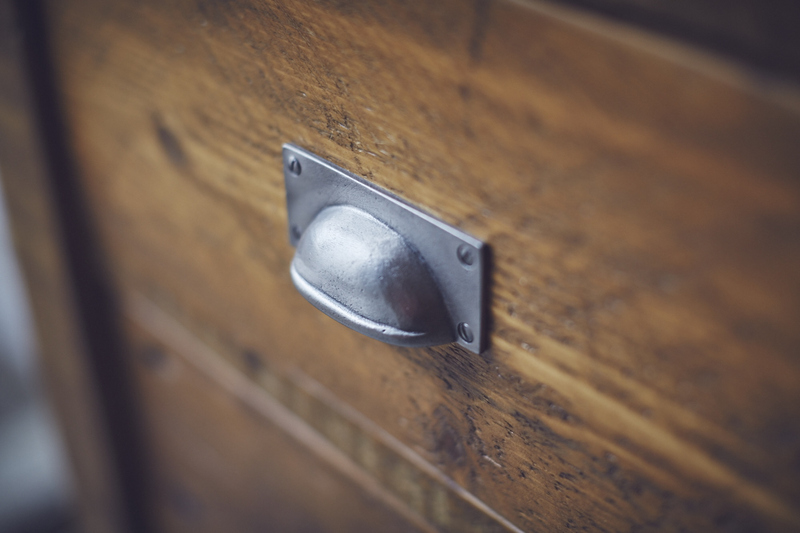 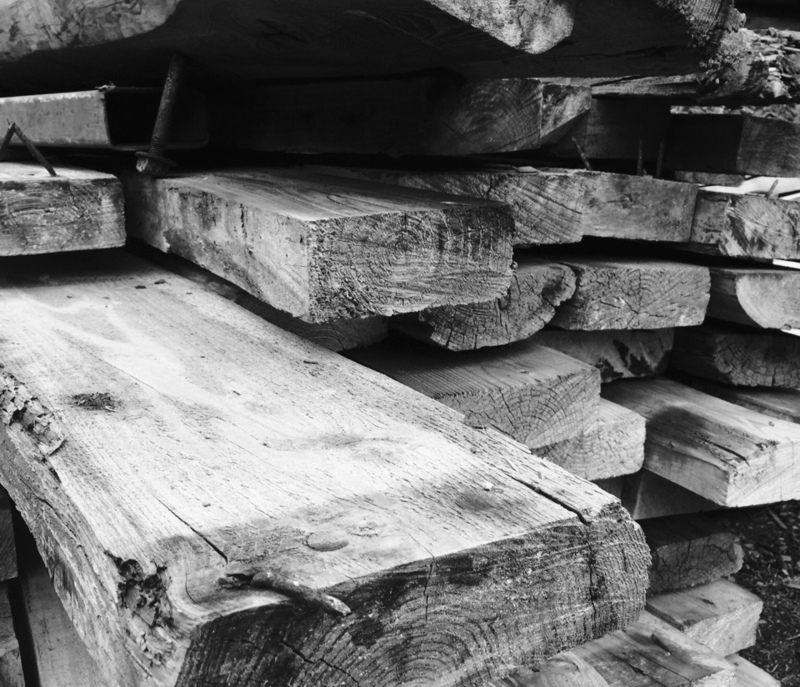 We are ardently passionate about preserving history through our use of reclaimed timber and take pride in a tailored and personal service, going the extra mile for each customer. 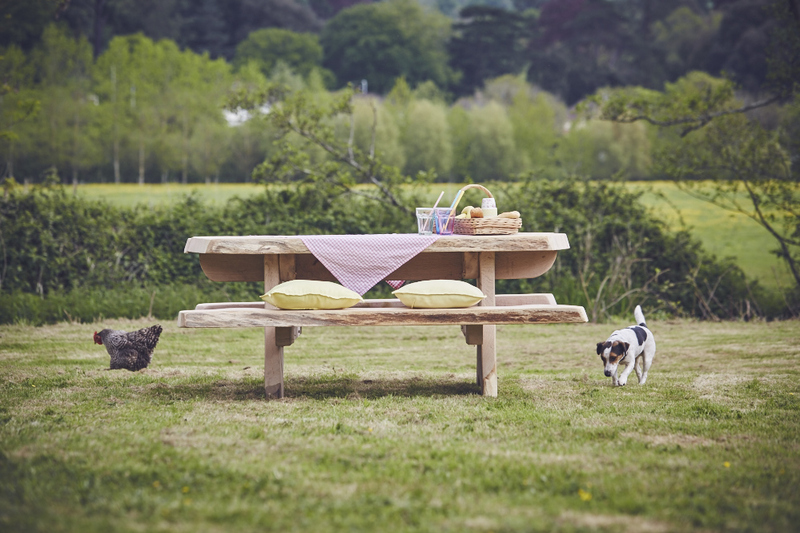 Our Showroom and workshops nestle on the outskirts of the historic roman city of Exeter and are open to the public 6 days a week.